In 2016, The Lyme Forest Fund IV acquired the Emory River property, a 20,000-acre tract of timberland in the Cumberland Mountains in northeastern Tennessee. The property, which features well-stocked stands of Appalachian hardwoods, was conserved by a prior owner and is part of a larger 200,000-acre conserved forest. Lyme will maintain certification under the Forest Stewardship Council (FSC) program. 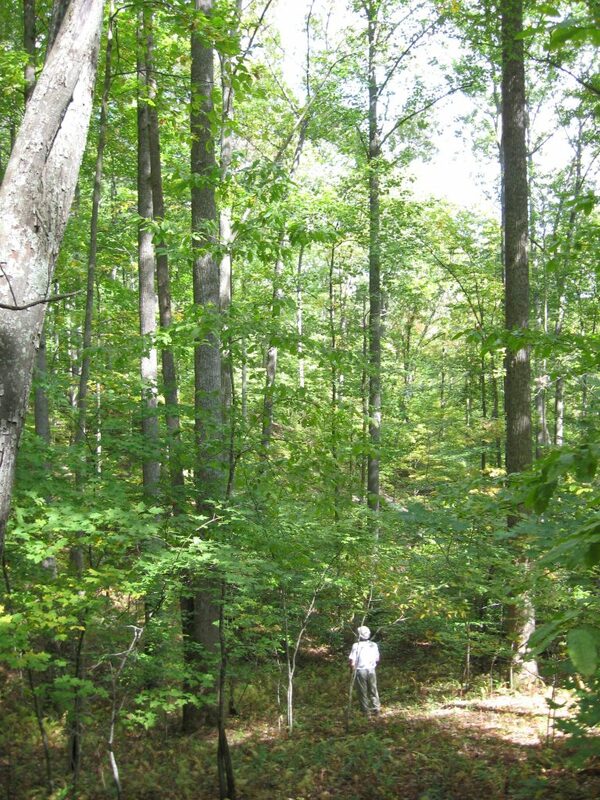 An earlier Lyme fund established an operating company, the Straight Fork Timber Company, Inc., now Straight Fork Forest Management LLC (“Straight Fork”), in the region that has unique expertise in log merchandizing and marketing. Straight Fork manages the Emory River property. Eric Dennis is the General Manager of Straight Fork, which also includes four other full-time employees. The office is located at: 385 Racetrack Way Private, P.O. Box 502, Huntsville, TN 37755.